Two-way sync, make updates in Trello or your calendar. 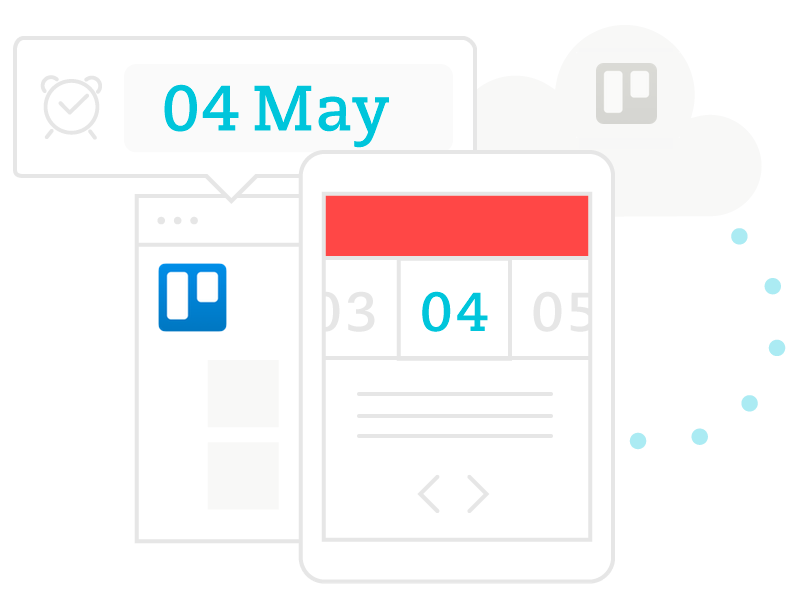 Manage due dates and track durations for your cards. Available as an official Trello Power-up. Free for one board. Just $1.99 a month for as many boards as you need. You will be taken to authorise this app with Trello.